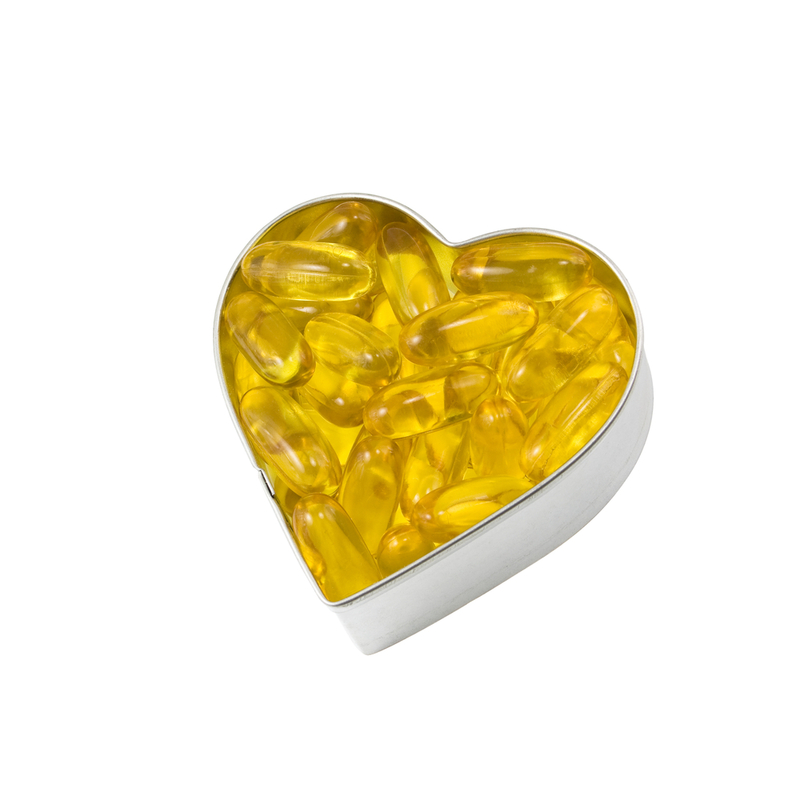 Many people are already familiar with fish oil supplements and their ability to reduce inflammation and maintain cardiovascular health. But what they are often unaware of is the fact that fish oil is also an essential source of omega-3 fatty acids, which have a dramatic impact on memory, overall brain function, improved bone health, as well as a myriad of related health benefits. Here is a list of five of the most important health benefits associated with fish oil and omega-3 supplements that you should be aware of. Comprehensive research has found a wide range of positive correlations between the omega-3 fish oil supplements and overall cognitive function. A ground-breaking study from the journal Frontiers in Aging Neuroscience found that the polyunsaturated fatty acids found in fish oil supplements “exhibit neuroprotective properties and represent a potential treatment for a variety of neurodegenerative and neurological disorders”. The research published by Dr. Simon C. Dyall of Bournemouth University also found a strong correlation between fish oil intake and a significant reduction in the symptoms associated with mood disorders such as depression and bipolar disorder. Clinical trials have even suggested that patients suffering from acute paranoid schizophrenia experienced a significant decline in their symptoms, along with considerable improvements in their overall mood stability and self-control. 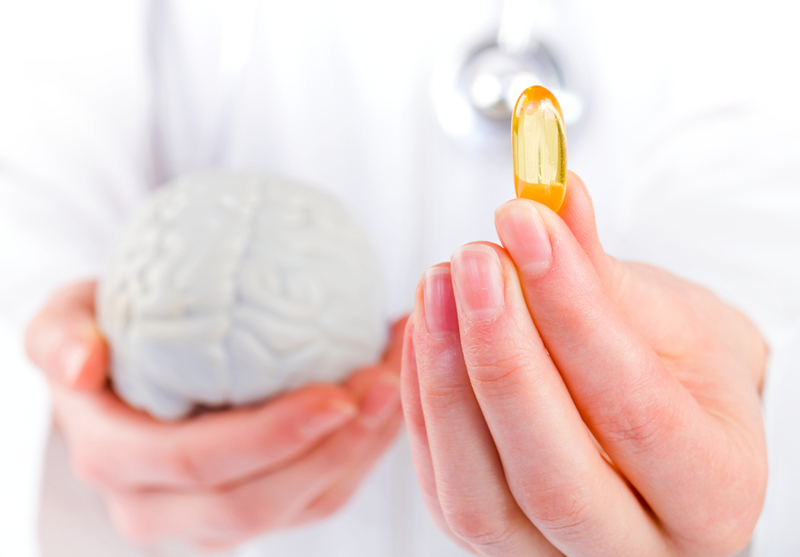 Scientists are only just beginning to uncover the neurological and psychological benefits of omega-3 fatty acids, but every indication is that fish oil supplements offer tremendous benefits with respective to overall cognitive health. Omega-3 fatty acids are among the most powerful antioxidants found anywhere in the human diet. Antioxidants help to guard against the development of cancerous cells by fighting off harmful free radicals that interfere with the regular function of our cells. Some experts have suggested that the anti-inflammatory properties of fish oil supplements act to prevent the onset of numerous cancers. Colorectal, prostate, and liver cancers are among those that have been associated with chronic inflammation, which is effectively mitigated by sufficiently high doses of omega-3 fatty acids found in fish oils as well as in various nuts, seeds, fruits, and vegetables. Preliminary clinical trials have suggested that individuals who are prone to sun photosensitivity, which is characterized by a partial or complete lack of melanin, have shown significantly decreased sensitivity to UV rays following the consumption of fish oil supplements. Studies have even indicated that topically applied fish oil ointments served as an effective treatment for psoriasis, a skin disease characterized by dry, flaky, itchy skin. Fish oils have been shown to alleviate a wide range of chronic skin disorders. Research suggests that omega-3 fatty acids found in fish oil can effectively boost the concentrations of calcium in the body, which can help to improve bone strength, and even mitigate the degenerative effects of age-related bone diseases such as osteoporosis, and rheumatoid arthritis. 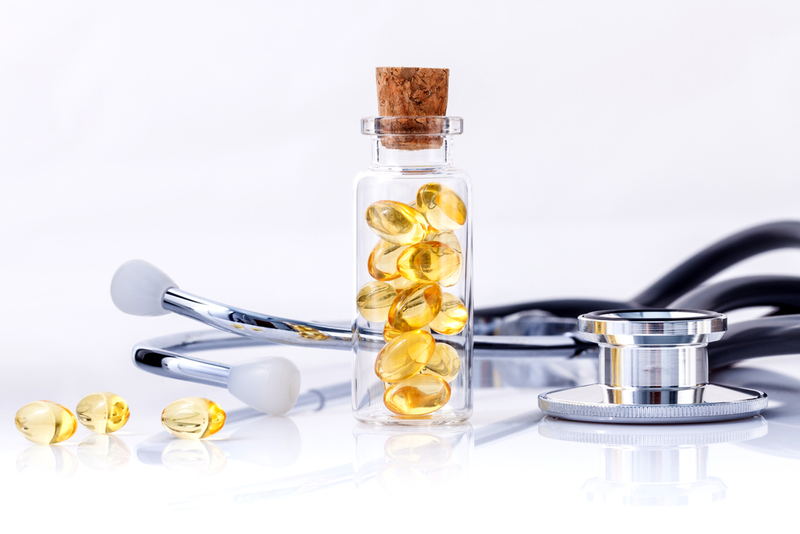 A research study conducted in the Annals of Rheumatic Disease in 2013 discovered that the use of fish oil supplements in high doses resulted in considerably better outcomes for patients. 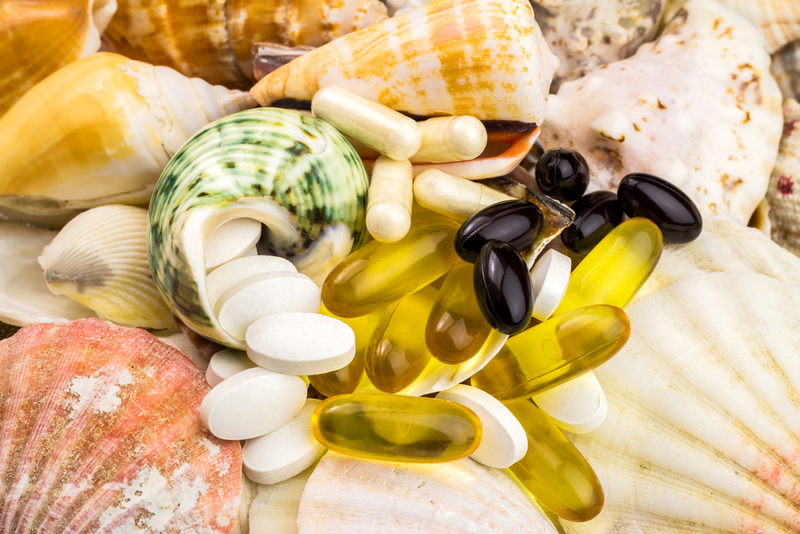 In fact, patients who took the fish supplements had double the likelihood of going into full remission compared to those who did not take the supplement. A recent analysis of over 500 patients suffering from rheumatoid arthritis also found that those who took omega-3 supplements experienced a marked reduction in joint pain. Read more: Quest Protein Bars: What’s In Them, And Will They Aid In Your Fitness Plan? Studies have indicated that populations that consume large quantities of fish products such as the Inuit of northern Canada, as well as those following a Mediterranean-style diet, tended to show considerably higher concentrations of high-density lipoprotein (HDL) or good cholesterol. High doses of omega-3 fatty acids have also been shown to reduce levels of triglycerides which contribute to your risk of heart disease, as well as coronary artery disease. There is also some indication that fish oil supplements reduce blood pressure, and help to prevent hypertension, although the doses of Omega-3 required to bring about this effect are so high that a physician should always be consulted before considering this course of treatment. 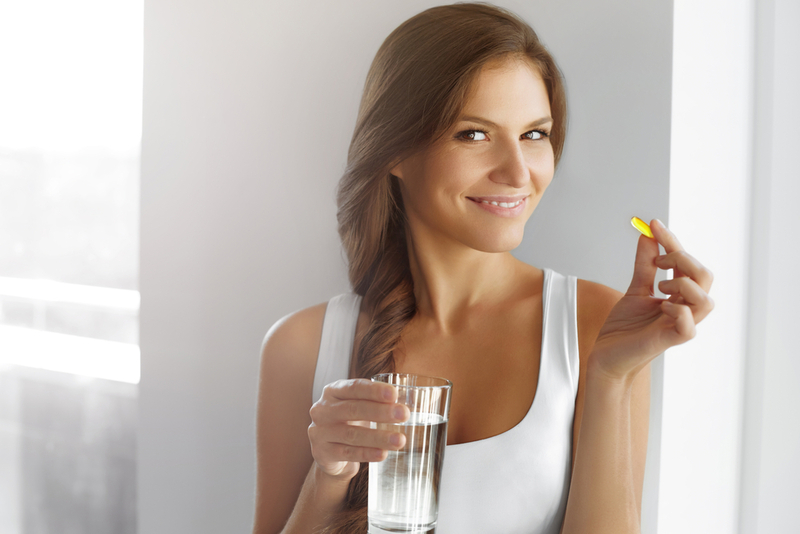 The health benefits associated with fish oil supplements and omega-3 fatty acids are so numerous and varied, that they could easily occupy an entire textbook unto themselves, but it has already become clear just from the information provided in this list that fish oil supplements should be added to the diet of anyone who isn’t already consuming large quantities of fish products in their diet. More research is undoubtedly needed to shed further light on the many advantages of dietary omega-3, but if the scientific studies conducted thus far are any indication, there can only be more good things to come.